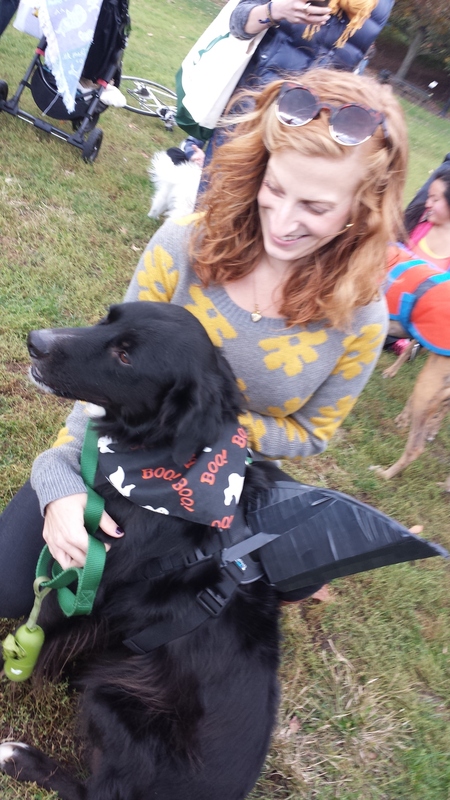 Our second annual Howl-O-Ween Costume Bash was a spooky and adorable success! Thanks to everyone who came out to celebrate with us. Participants took part in a mini Go Fetch Run fitness class where we had fun squatting, running hills, and trying out the Down & Dirty Obstacle Course. 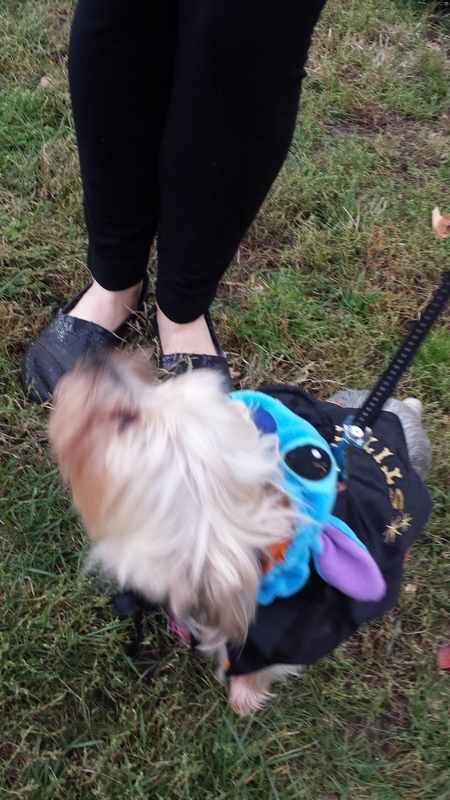 Of course the highlight of the event was the costume parade where nearly 20 dogs strutted their stuff! 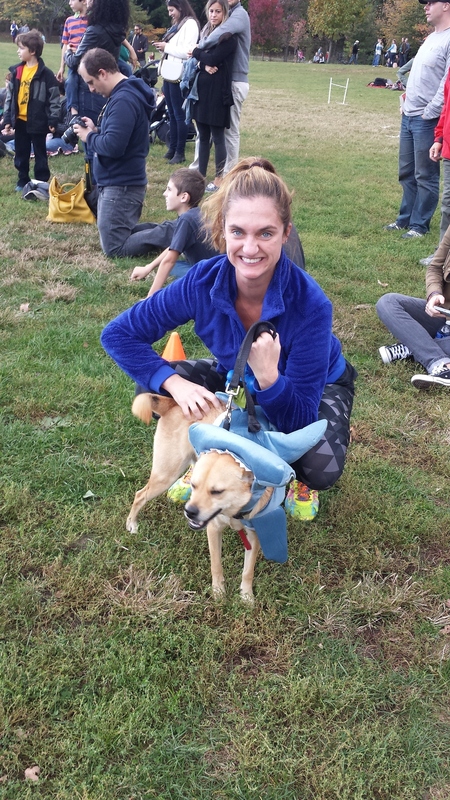 There were so many awesome costumes, it was hard to choose a winner. Luckily, we were able to choose six! Remember - everyone who attended is a winner! 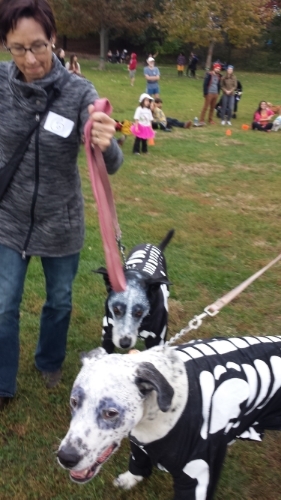 Please use promo code SPOOKY to get a 20% discount on all Go Fetch Run classes. Good through midnight on Halloween! Enjoy photos from the event and we look forward to seeing you again soon! 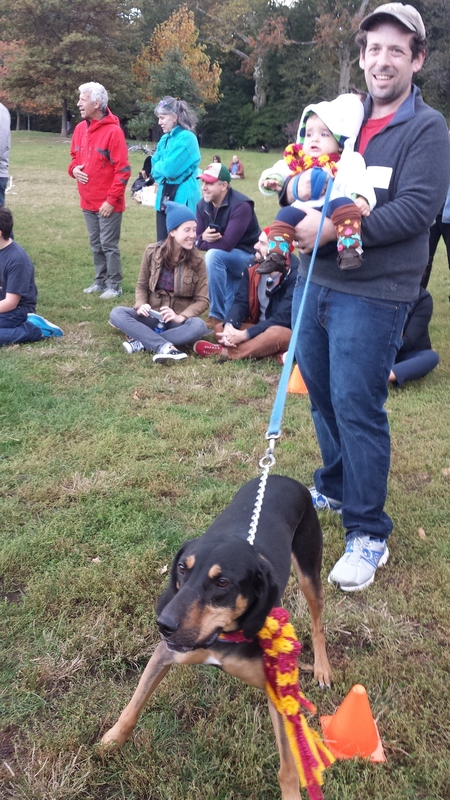 Marty McFly (Max) took home first place and won a 10-pack of classes from Go Fetch Run. 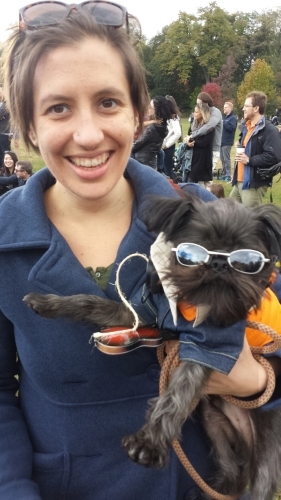 The Bullrider/Cowboy (Lola) came in second and won a $100 leash-walking session from Calm Energy Dog Training. These spooky skeletons (A.J. and Dusty) took third place and won a weekend at country camp from Eva's Play Pups. The King (Elroy) came in fourth and won a $50 toward daycare or boarding at Cheeky Dog Daycare. 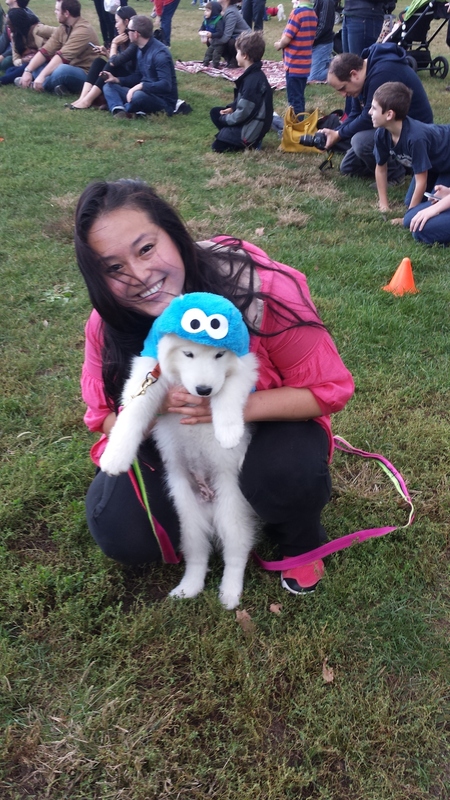 Cookie Monster (Justice) took fifth place and won a $25 gift certificate for Rescue Chocolate. This cute little Minion (Fergus) rounded out our winners in 6th place and won a large smoothie and large juice from Stoop Juice.